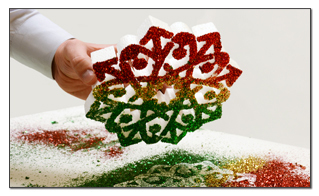 Our styrofoam snowflakes are the perfect holiday decor item. 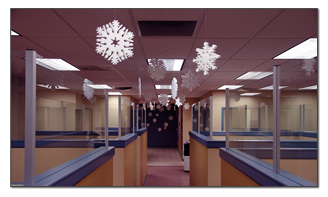 Our smooth, light-weight and durable foam snowflakes allow for endless customization and arts and craft opportunities. Cover the snowflakes in glitter, hang them with fish line for instant holiday decoration, or use them in various types of Holiday scenery. If you’re looking for foam snowflake craft ideas, take a look at our tutorials below or visit our project gallery for inspiration when using Styroshapes products.